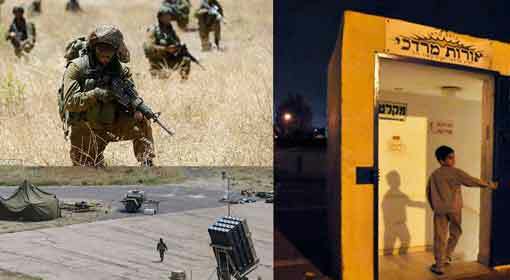 Jerusalem : Russia has prepared to supply ‘S-300’ air defence system to Syria facing air strikes from the United States, France, Britain and Israel. 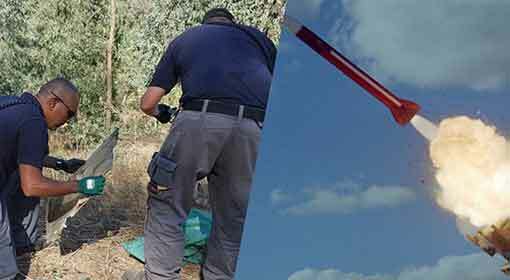 Though not much information on the deal is being disclosed, a former Israeli army official has claimed it to be a cause of concern for Israel’s security. 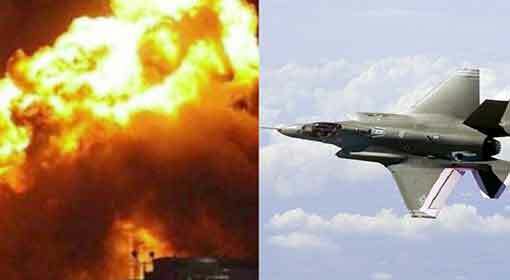 Expressing a sharp disapproval over the air strikes on Syria last week, Russia had warned the West. Russian President Vladimir Putin had also warned of robust response if further air strikes occur on Syria. Thereafter, in the information released by the Russian Parliament, it had announced of supplying advanced weapons to the Assad regime to prevent attacks on Syria. To strengthen the air defence system in Syria, the Assad regime requires ‘S-300’, stated a member of the Russian parliament. 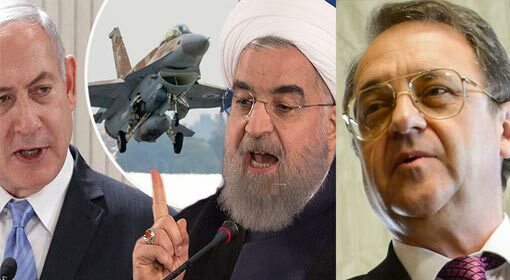 Former Chief of Israel’s intelligence agency, ‘Amos Yadlin’ has urged to take a serious note of Russia’s announcement. 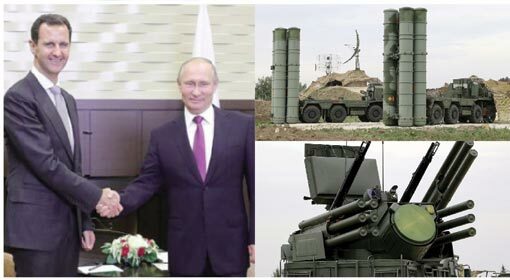 Yadlin asserted that Russia will certainly supply Syria with S-300 to enhance its air defence. This air defence system will intercept any missile entering Syrian air space. 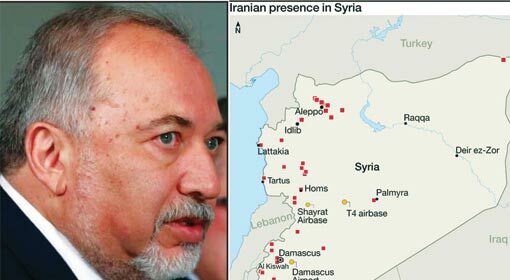 Therefore, the system when deployed in Syria will pose a major threat to Israel, warned Yadlin. “In 2013, an agreement between Russia and Syrian regime was signed. However, it was owing to Russia’s strong objection that the Russian President had to stall the deal with Syria. 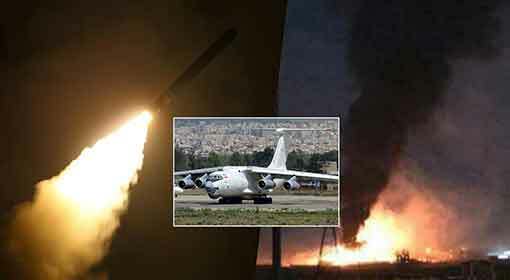 If Russia arms Syria with ‘S-300’ system, it will become inevitable for Israel to destroy it. 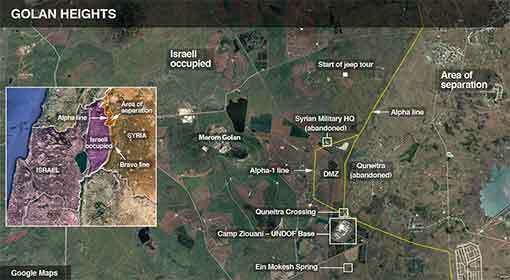 Considering Israel’s air defence capacity, it must have already set a plan up to tackle such challenges”, added Yadlin. But, if this turns to reality, 7 year long-running civil war in Syria will catapult into a huge war, warned a former Israeli official. Syria will take part into the war entirely followed by the United States and allies, Yadlin expressed his concern.